Jim Messina, of Buffalo Springfield, Poco and Loggins and Messina, performed Feb. 26, 2017, at the Sellersville Theatre 1894 in Sellersville, PA. He also practiced what he preached. One time several years ago he and my mom were at the Opryland Hotel in Nashville, Tennessee, during the filming of an Easter Seals telethon that was to feature performances by several country music stars. Seeing a clipboard laying unattended, Dad snapped it up and got into the area where the stars were waiting to perform, pretending to be, well, a guy with a clipboard acting like he had been there before. Before anyone figured out who he was, he had secured the autographs of Conway Twitty, Lee Greenwood, all of the Oak Ridge Boys and a then-unknown Vince Gill. That lesson came in handy recently at a show by Jim Messina at the Sellersville Theatre 1894. Messina has a pretty good pedigree and a pretty big resume that includes being a singer, songwriter, guitarist, recording engineer and record producer as a member of some really good bands – Buffalo Springfield, Poco and Loggins and Messina. 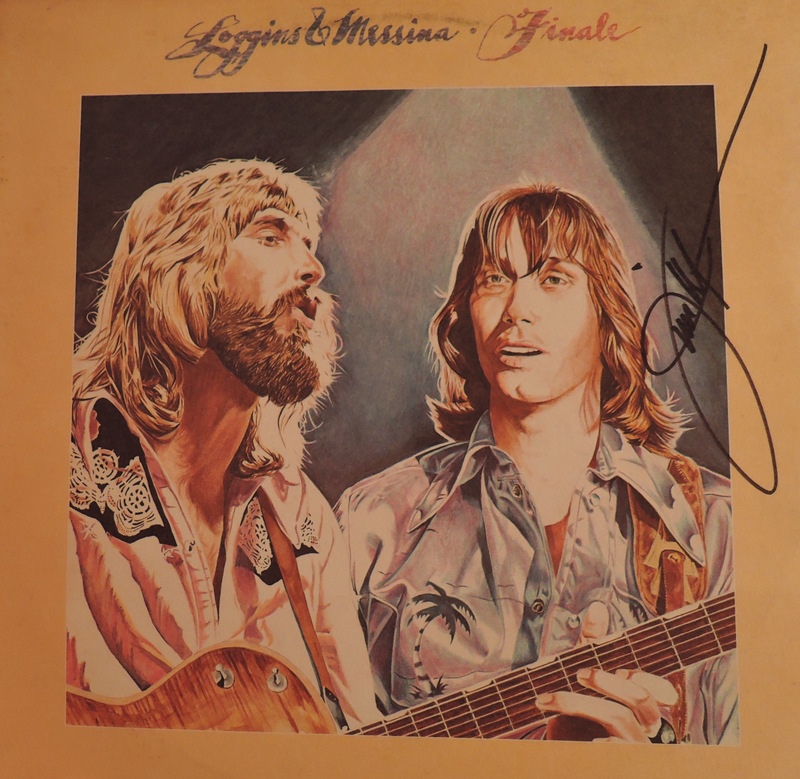 I had interviewed Messina in November 2015 about his first album with Kenny Loggins – “Sittin’ In” from 1971 – for The Vinyl Dialogues Volume III: Stacks of Wax. We had a great conversation and Jim recalled the making of that album in great detail. He was a real pro and a nice guy during the interview and it made for an informative and entertaining chapter. 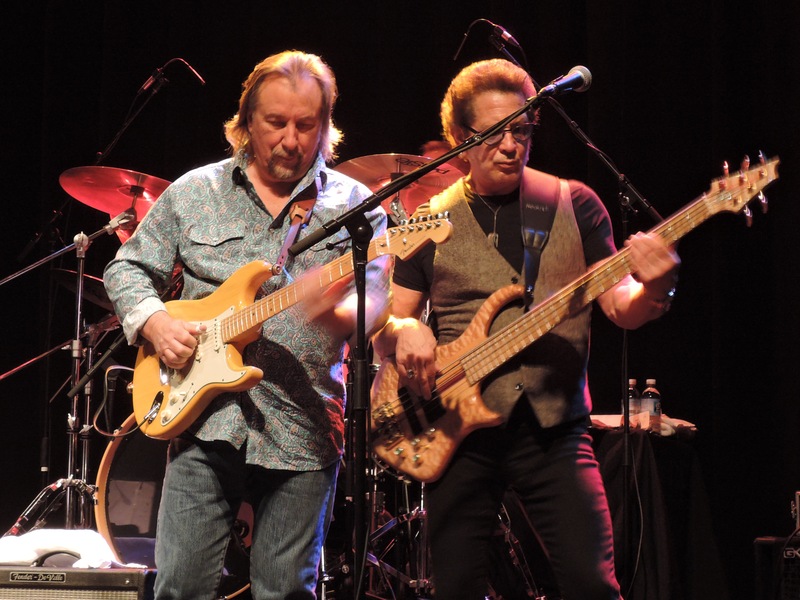 But I had not had the chance to see Messina perform live until the opportunity presented itself at the Sellersville Theatre. My pal Jack had an extra ticket to the show and asked if I would like to join him. Jack is the guy everybody wants to be. Retired at a young age and seemingly without a care in the world, Jack goes to about four concerts a week all over the Philadelphia region. He’s a volunteer usher at the Sellersville Theatre as well, which provides him with several of those opportunities. And as much as his wife likes him, she doesn’t go along to all of the concerts. Fortunately for me, she wasn’t on his dance card for the Messina show and I was next in line. It was a great show. Messina is really good. He can sing and he can play. Jack’s tickets were down front in the cabaret seating, close to the stage. 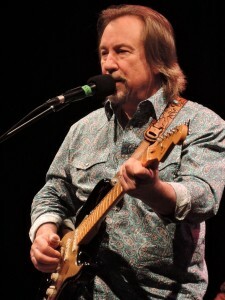 Messina’s set was heavy on Loggins and Messina stuff, specifically songs that he wrote or co-wrote, including “Listen to a Country Song” from the “Sittin’ In” album; a couple of Richie Furay songs from Buffalo Springfield, “Kind Woman” and “A Child’s Claim to Fame”; and “You Better Think Twice,” which Messina wrote for Poco that became a signature song for the band. The encore was “Your Mama Don’t Dance” by Loggins and Messina, which made it to No. 4 on the U.S. Billboard Hot 100 singles chart in 1972. I had brought along a copy of The Vinyl Dialogues Volume III: Stacks of Wax that features the Messina interview with the hopes of being able to give it to Jim after the show. Fortunately, that opportunity presented itself when Messina announced from the stage that he would be signing autographs after the show. 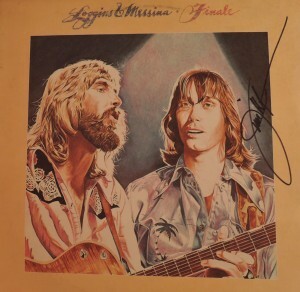 In addition, I had also brought along the Loggins and Messina album “Finale” from 1977. I like the artwork on that album cover and I thought it would look cool with Messina’s autograph on it. When I got to the front of the autograph line, I introduced myself, handed Messina a copy of the book and explained that we had done an interview more than a year ago for the book. It’s not unusual for artists, who do a lot of interviews, to not recall all of them. But as he was signing my album, he said, “Yeah, I remember that interview” in a tone that sounded like he really did remember our conversation. Jim Messina has been there before. It was a kind and considerate response from someone who I consider among the folk rock royalty that is part of the soundtrack of my life. Not one to dawdle in the autograph line, I took my signed album from Messina, thanked him again for the interview, and moved on so the next person could step up to meet him. Now it was my turn to act like I had been there before. 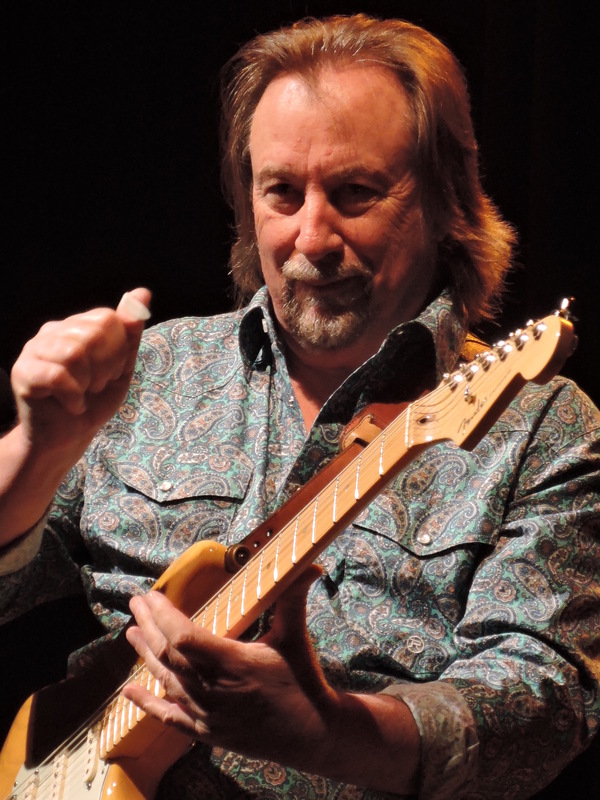 Inside my head, the initial reaction was “Jim Messina of Buffalo Springfield, Poco and Loggins and Messina wants my autograph!” I could feel my feet preparing to break into the Snoopy Happy Dance. In truth, that type of reaction is probably not described as acting like you’ve been there before. Fortunately, I have signed many of my books over the years. And I was able to maintain my composure. “Sure Jim,” I said as he handed me the book. I wrote: “To Jim: Thanks for being part of this project” and then signed my name. At least I think that’s what I wrote. I hope it wasn’t “To Jim: Gleep loop snoodle puffftttt and hockfuzzle.” And I can’t say that it was the best autograph I’ve ever given as my hand was shaking just a bit from the excitement. But it was a fun and unexpected ending to a great night of music. I love it when a story has a happy ending. Especially if it’s my story.